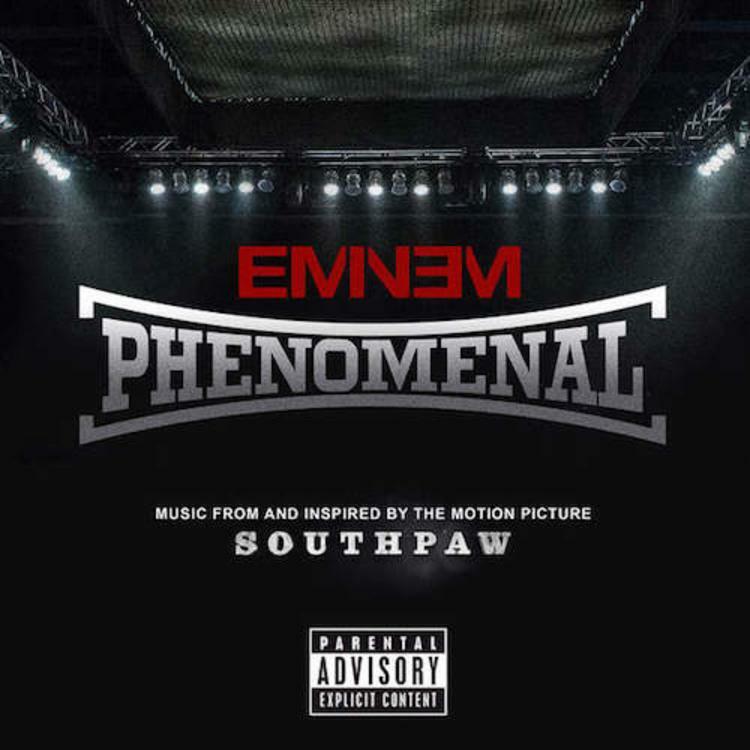 Listen to Eminem's new single "Phenomenal", off the upcoming "Southpaw" soundtrack. Back in March, Eminem fans got quite the surprise when the first trailer for the Jake Gyllenhaal-starring film "Southpaw" dropped and featured a new snippet from Marshall in it. After hearing another snippet in a recent Beats ad, Eminem decides to keep his word and release the full version of the single tonight via iTunes. Listen to the DJ Khalil-produced single and show your support on iTunes. “Southpaw” hits theatres everywhere July 24th.